Angled iron falls under the category of structural steel. The iron or steel items often are used for repairs requiring structural strength with relatively little weight. 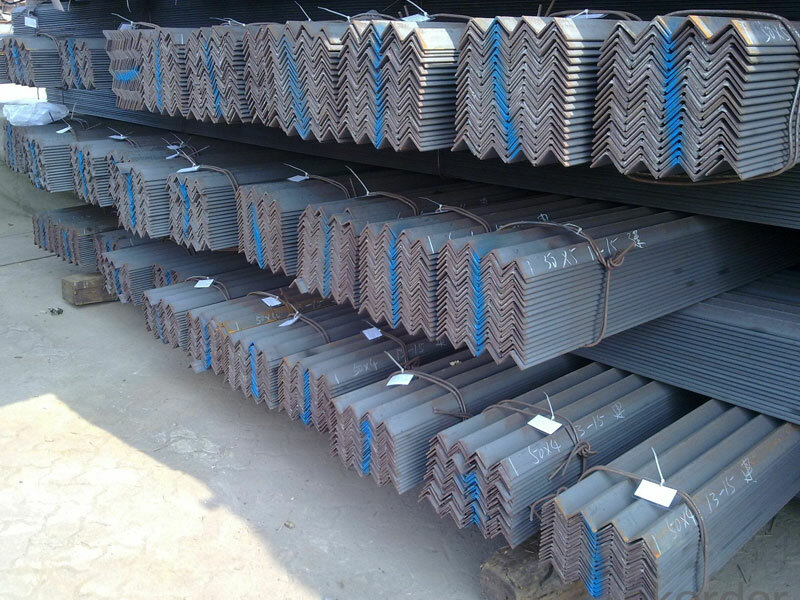 Angle iron comes in varying lengths and sizes. 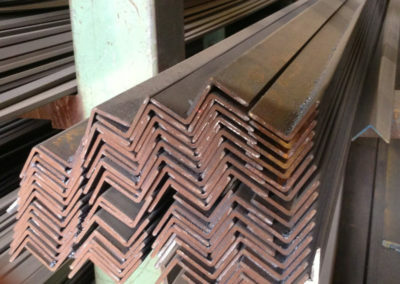 The metal is bent into an L-shape with the bend extending the length of the iron. This creates flat services extending both horizontally and vertically giving the piece strength in both directions. 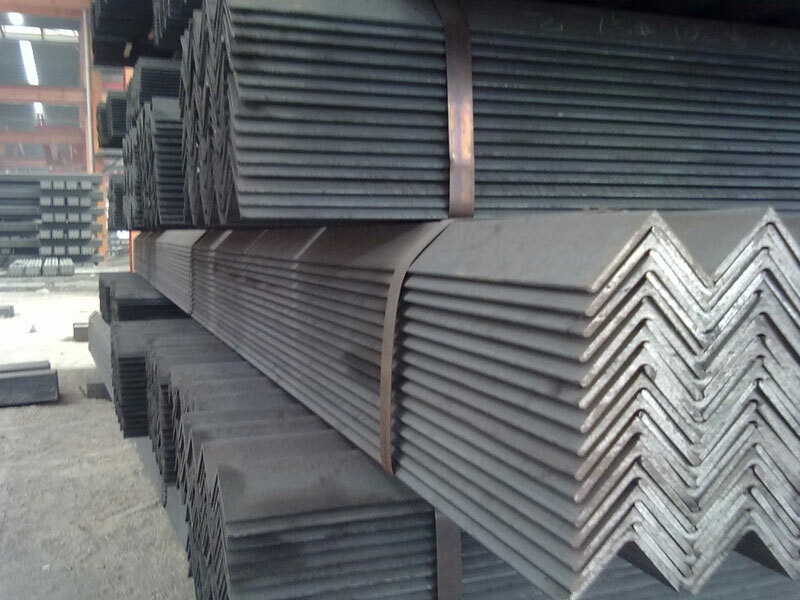 Sizes are commonly stated as the thickness of the iron by the size of each leg of the L. For example, 1/4 inch by 1 inch would indicate an angle iron that is 1/4 inch thick with 1-inch flanges on each side of the bend. Angled iron has a number of uses for the home handyman. The iron pieces are often used for structural repairs. For example, the angle iron can be attached to wood frame members to add strength. Drill holes through the angle iron to attach the angle iron to the wood. 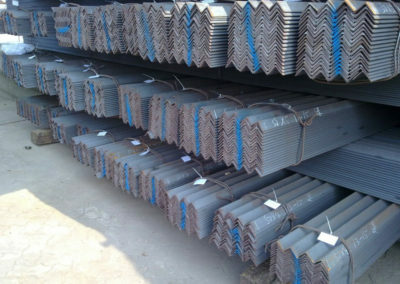 Angled iron components can also be used to construct fencing. In most cases, the angle iron pieces are welded together to form a frame in which a fencing material is mounted. 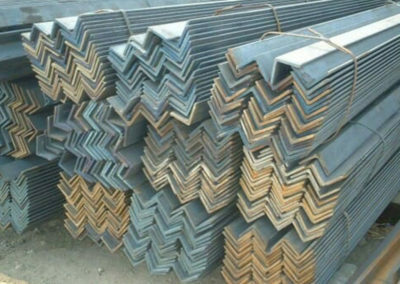 Angled iron is also used in masonry projects. A large angle iron piece mounted on top of the door or window frames provides the structural strength to carry the weight of the block wall above the window or door opening. The same methods can be used to create shelves in a masonry wall. 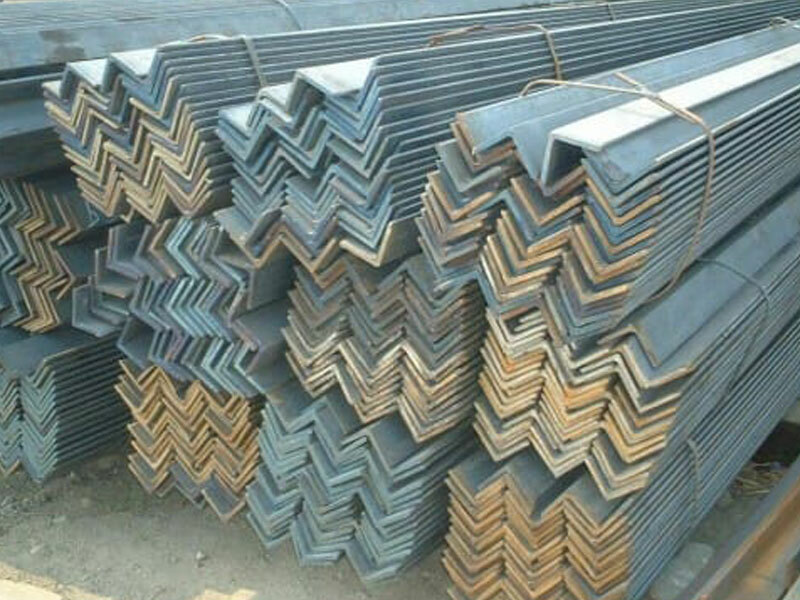 The uses of angle iron are only limited by the imagination of the builder. 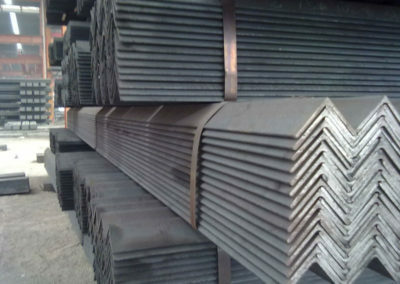 Angle iron offers great strength for its weight. Pieces can be cut to size and holes can be drilled for bolts with relatively basic power tools. Some projects may require welding tools and skills. With the proper tools and skills, angle iron can be fashioned into the framework for a garage shelving unit, a rustic railing for a deck or a shelving unit with adjustable shelves. The material can also be used to repair a broken board in a deck, fasten together broken legs on a patio deck or chair or fix a broken lawn mower deck. Many repair shops keep some angle iron of various sizes on hand for unforeseen repair operations. With the right tools and imagination, many things can be built or repaired with angle iron.